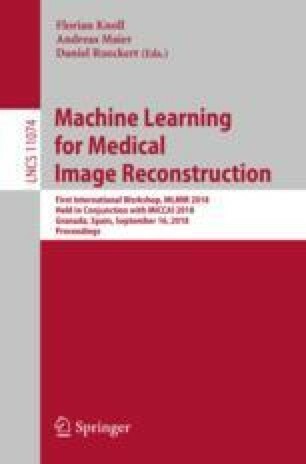 Recently, many deep learning (DL) based MR image reconstruction methods have been proposed with promising results. However, only a handful of work has been focussing on characterising the behaviour of deep networks, such as investigating when the networks may fail to reconstruct. In this work, we explore the applicability of Bayesian DL techniques to model the uncertainty associated with DL-based reconstructions. In particular, we apply MC-dropout and heteroscedastic loss to the reconstruction networks to model epistemic and aleatoric uncertainty. We show that the proposed Bayesian methods achieve competitive performance when the test images are relatively far from the training data distribution and outperforms when the baseline method is over-parametrised. In addition, we qualitatively show that there seems to be a correlation between the magnitude of the produced uncertainty maps and the error maps, demonstrating the potential utility of the Bayesian DL methods for assessing the reliability of the reconstructed images. Jo Schlemper is partially funded by EPSRC Grant (EP/P001009/1).